SoundCheck Software is the heart of a SoundCheck test system. It generates all the test signals, performs analysis and displays results according to the user’s configuration. SoundCheck offers many options for measuring frequency response across various applications. 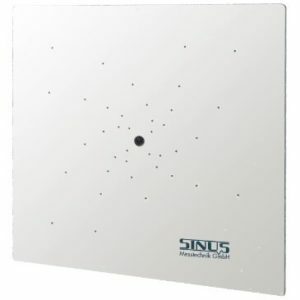 Simple sine sweeps are used to test basic transducers, providing optimal signal to noise ratio by analyzing the signal with high precision filters. 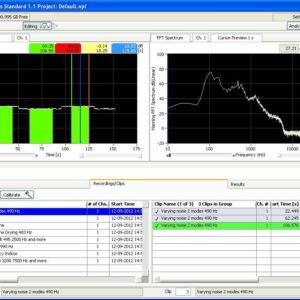 For more complex scenarios SoundCheck’s Real Time Analyzer can be used to measure frequency response with broadband stimulus signals such as speech. Transfer function analysis allows for direct input versus output comparison and is very useful in electronics testing. 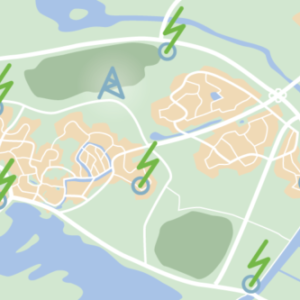 Customers who need to test open air rather than in an anechoic chamber can take advantage of SoundCheck’s sophisticated Time Selective Response module for performing simulated free field measurements. Phase is an important audio test component. SoundCheck allows accurate measurements of the DUT’s phase response when measuring with sine waves, or relative phase using transfer function analysis. It can also calculate phase-derived measurements such as polarity and group delay. 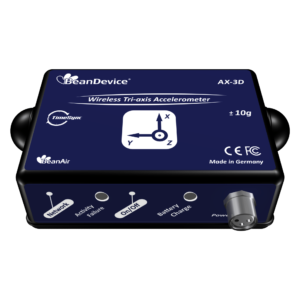 SoundCheck measures a device’s directional characteristics by acquiring data at different angles either manually or via an automated turntable. Directional data can then be displayed on a polar plot and used to calculate directivity index. 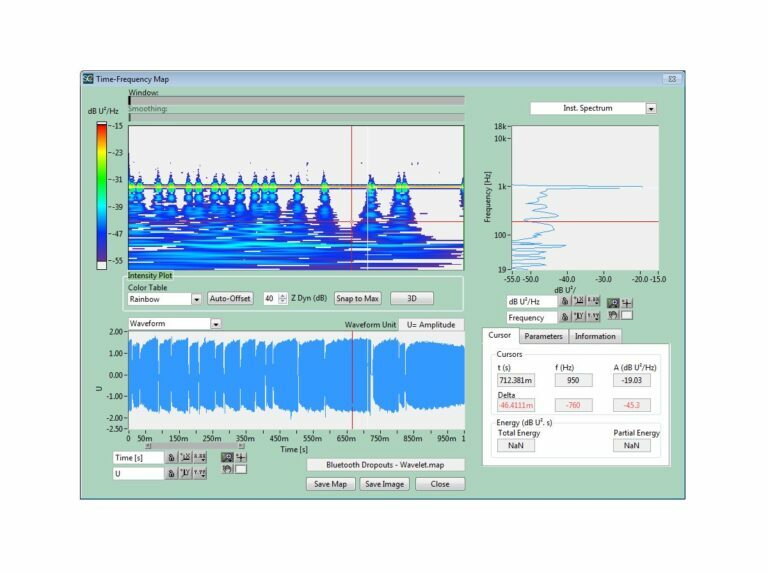 Detailed signal analysis is carried out simultaneously in both the time and frequency domain, which is ideal for impulse response analysis and detection of loose particles and Rub & Buzz in loudspeakers. Time frequency analyses are also valuable for identification of transient effects such as drop out in digital devices including VoIP and Blue¬tooth headsets. 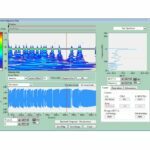 SoundCheck’s Time Frequency analysis options include Waterfall plots /Cumulative spectral decay (CSD), Wigner-Ville, Short term fourier transform (STFT) and Wavelet analyses. SoundCheck can measure the electrical impedance of loudspeakers and headphones using a simple reference resistor (included in Listen hardware such as AmpConnect and SC Amp) or using an even higher-accuracy two channel measurement. Resonance characteristics such as Q, Zmax and F0 can also be derived from the impedance curve. SoundCheck tests devices to many international standards. Pre-written test sequences are available for TIA 810A, TIA 920B, ANSI/IEC Hearing Aid standards, Lync/Skype testing, Hearing Aid Compatibility (HAC) and EN-50332 (Max SPL of portable devices), and more. Windows Multimedia devices including sound cards with ASIO drivers (PCI, PCMCIA, USB, Fire wire), Bluetooth, and VoIP. Calibration and settings including sampling rate, bit depth, analog or digital audio, maximum voltage, and alias free frequency limit. Computer interfaces control with RS-232, GPIB (IEEE-488), footswitch and buzzer. Calibration with external, absolute source including acoustic, vibration, or voltage. Complex Equalisation (amplitude and phase) of input and output devices (e.g. microphones and amplifiers). If the output device is an acoustic source, (e.g. loudspeaker, mouth simulator), SoundCheck can automatically equalise any test signal including arbitrary signals. Time Selective Response (‘Farina” method) to measure free-field and impulse response of fundamental AND harmonics. This includes deconvolved time response and choice of time windows.